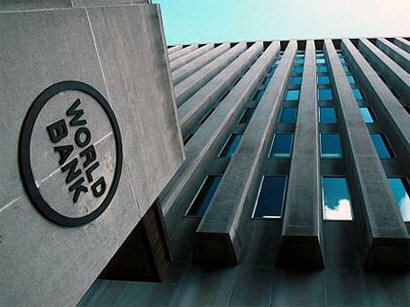 The World Bank plans to provide the Ministry of Employment and Labor Relations of Uzbekistan with a preferential loan in the amount of $50 million, Podrobno.uz reported. The Uzbek side plans to allocate these funds for the implementation of small and mini-projects aimed at increasing the capacity of employment centers, as well as funding programs for employment promotion and the introduction of a system of monitoring and evaluation of labor activity. In addition, the World Bank has expressed its readiness to provide technical assistance and expert support in the preparation of proposals for the reform of the pension system before the end of 1Q2019. The parties are also discussing the issues related to social protection and support of vulnerable segments of the population. In particular, it is planned to jointly develop and implement an automated information system entitled as "Unified register of social protection", through which the state will be able to find groups of the population in need of social support in order to provide timely assistance during the period of tariff reforms for the purpose of preservation of the social stability of citizens. Besides, the experts of the bank have offered assistance in the development of methods of indirect assessment of household incomes in cases of a shortage (or absence) of information about their direct incomes. 10:09 • How withdrawal from EITI affected Azerbaijani mining industry?